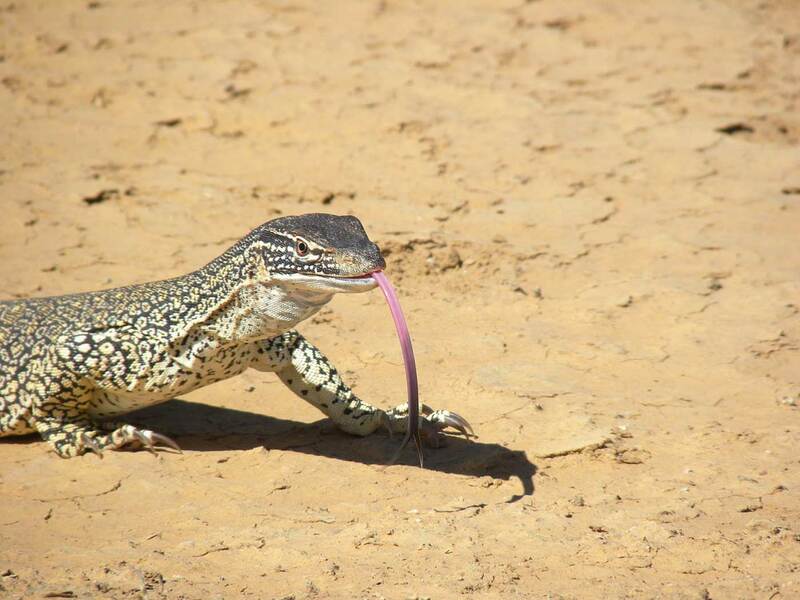 Join us on a time travelling adventure as we visit Lake Mungo in New South Wales, at a time when people lived in Australia and megafauna roamed the landscape. 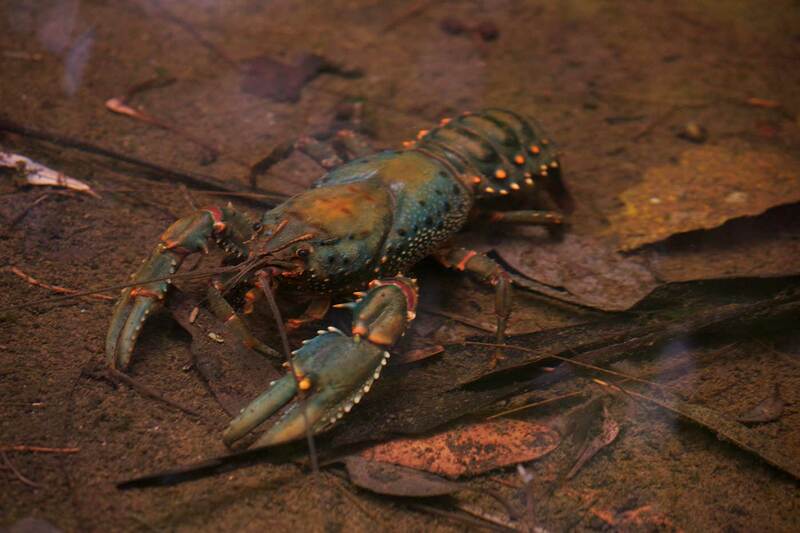 Click on the images below for photos, videos and more information. Suitable for years 3 to 6. Lake Mungo is a dry lake in the far west of New South Wales, about 760 kilometres west of Sydney. 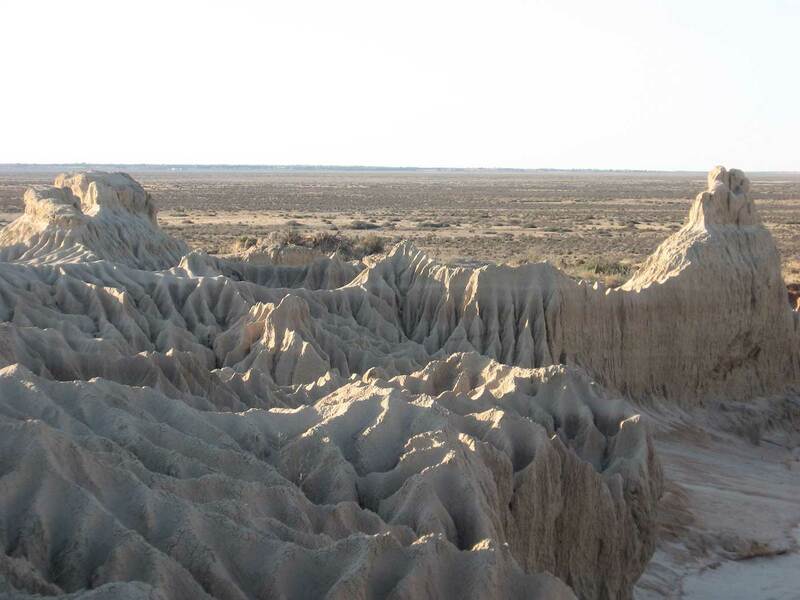 About 50,000 years ago, Lake Mungo held a huge volume of water. The water disappeared with the end of the ice age and the lake has been dry for more than 10,000 years. Today, the eroding sand dunes expose evidence of a region once home to ancient people and giant prehistoric animals. 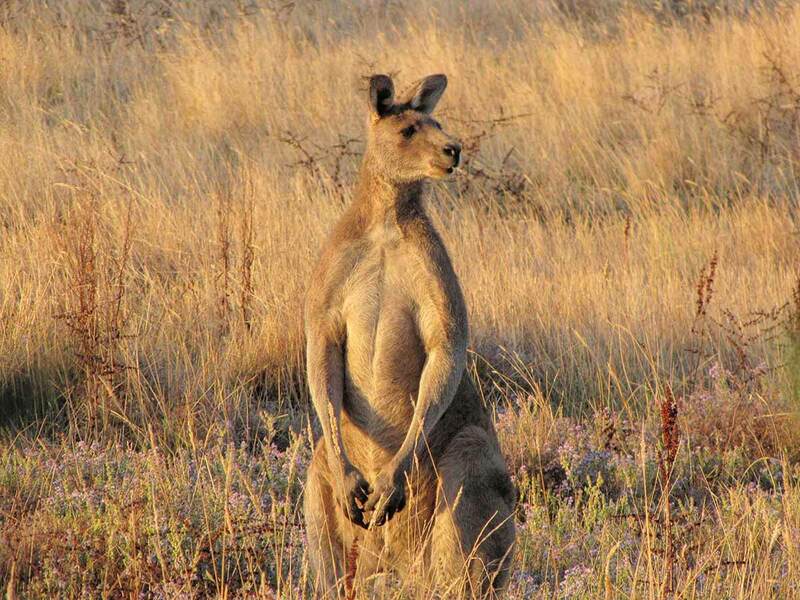 Indigenous Australians belong to the oldest continuous culture on earth. 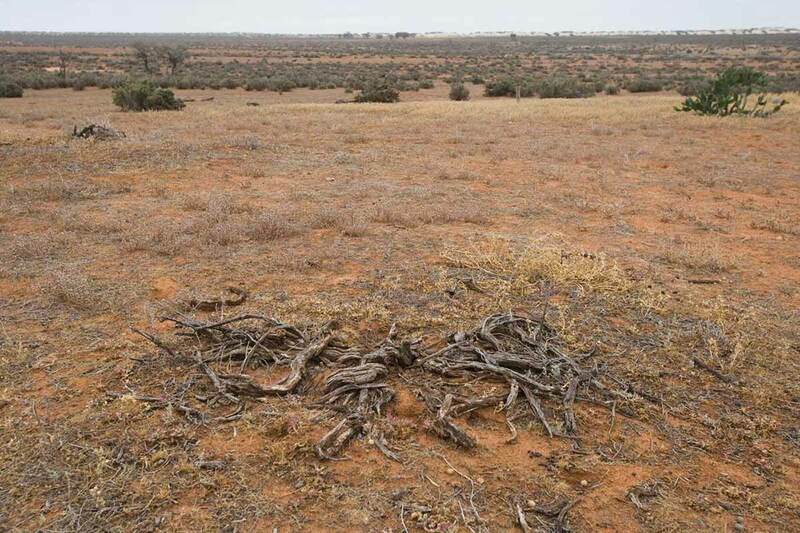 Ancient artefacts from Lake Mungo help show us what people ate and how they lived thousands of years ago. 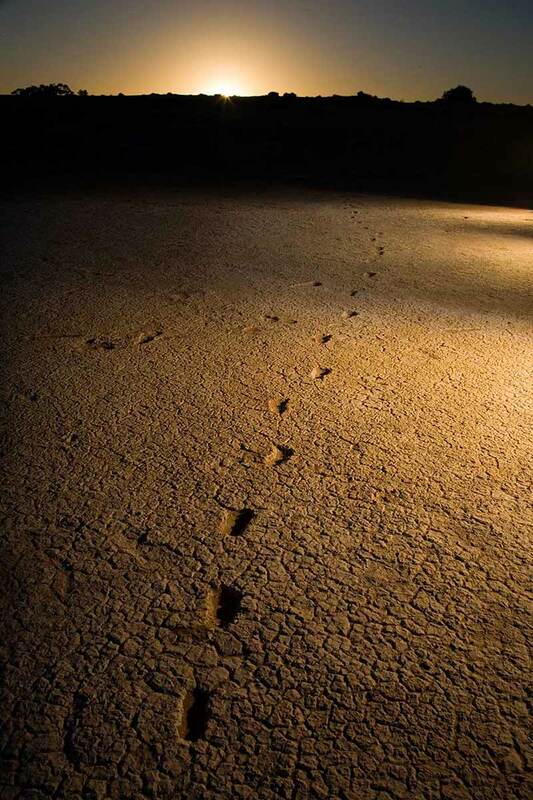 Today, the Paakantji, Mutthi Mutthi and Ngyimpaa people of the Lake Mungo region continue their close connections to the land. 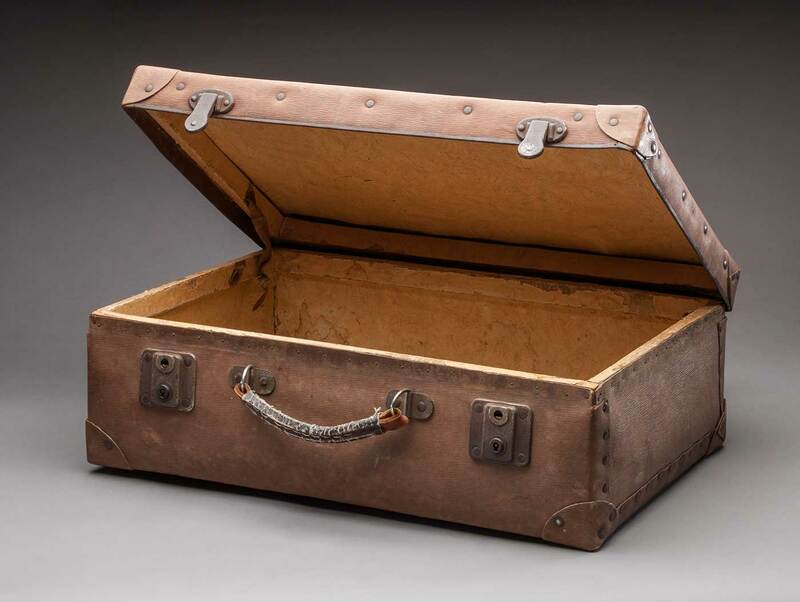 Nobody knows for certain when people first arrived in Australia. According to Aboriginal tradition, they were always here. 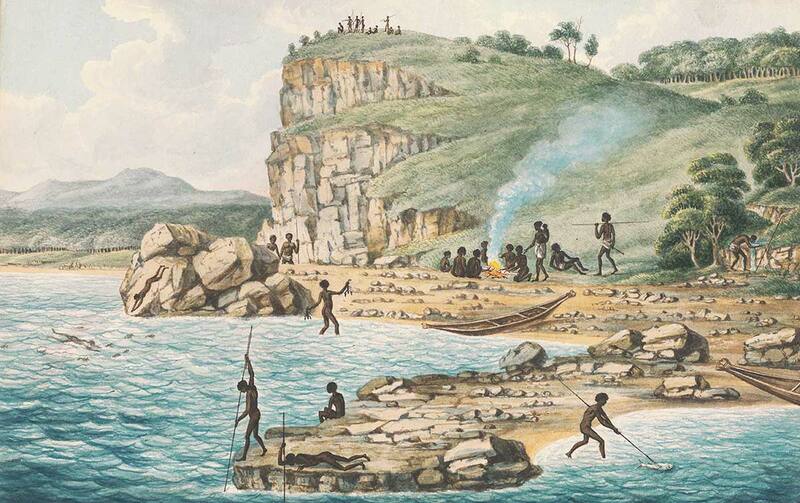 Scientists accept people arrived more than 50,000 years ago by making a sea crossing, since water has always separated Australia from Asia. 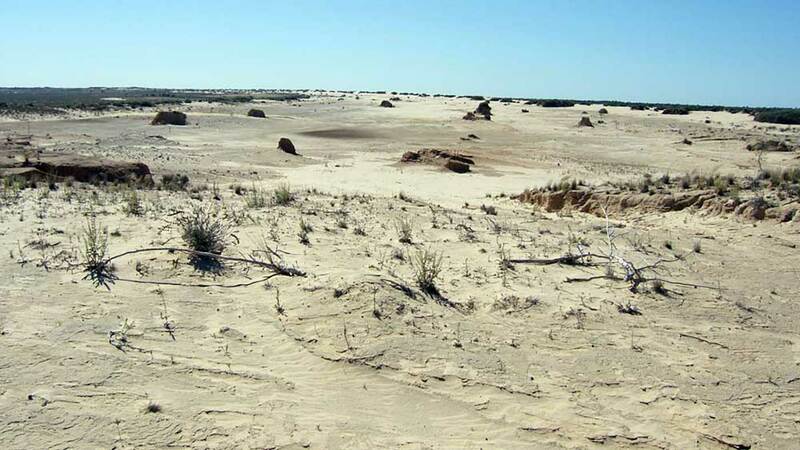 Lake Mungo is home to the earliest modern human remains found in Australia, and possibly the world. Mungo Man had been buried and covered with red ochre. Mungo Lady was cremated more than 40,000 years ago. 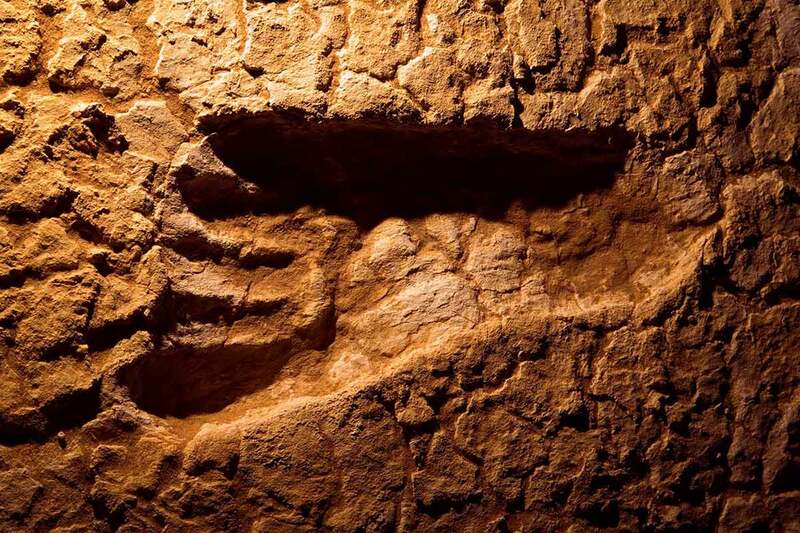 It is also one of the richest fossil footprint sites ever found. 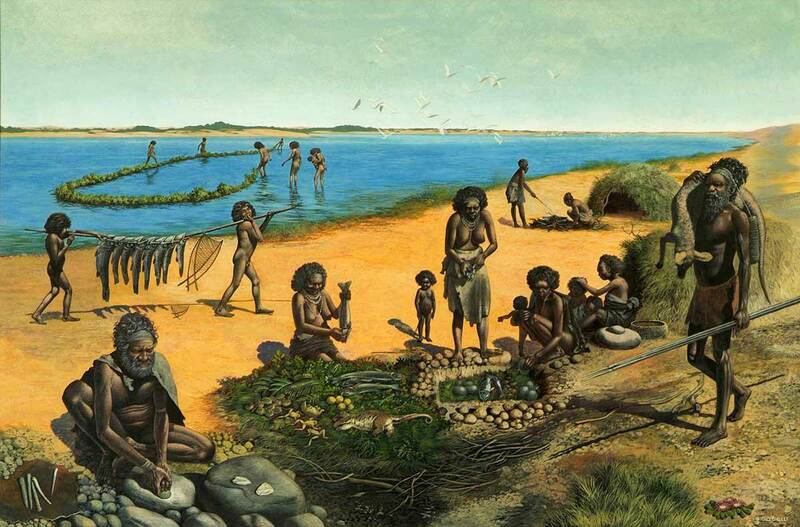 When people first arrived in Australia, they found unique plants and animals. It must have been like entering a new world. 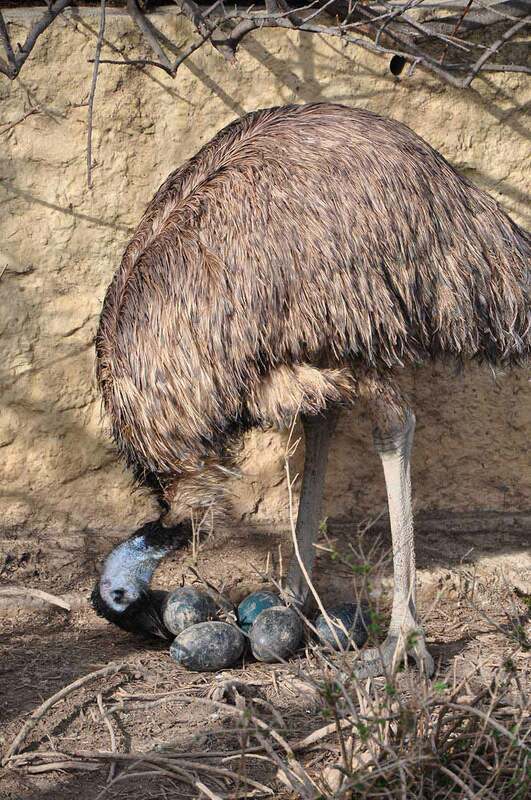 There were giant marsupials (mammals that carried their young in a pouch, such as kangaroos), giant monotremes (mammals that lay eggs, such as echidnas) and different types of birds (including emus and brolgas). 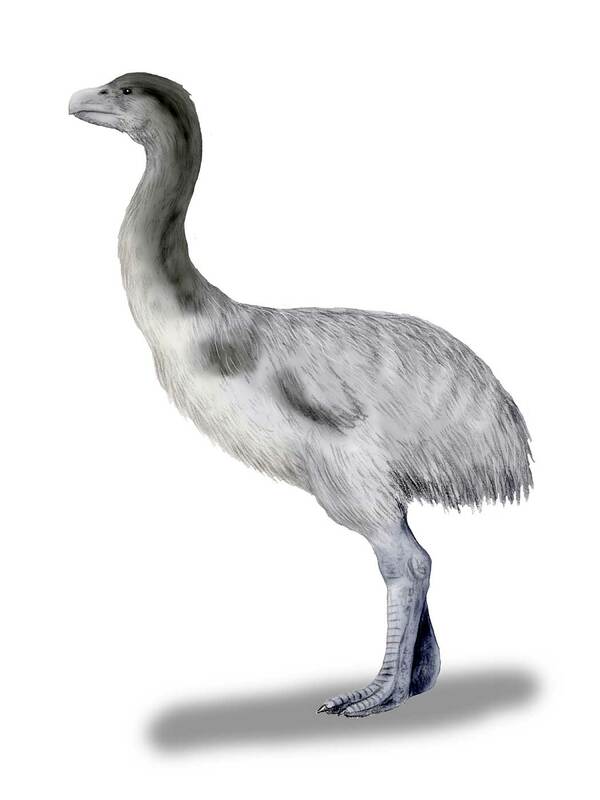 There were also other giant animals that no longer exist. 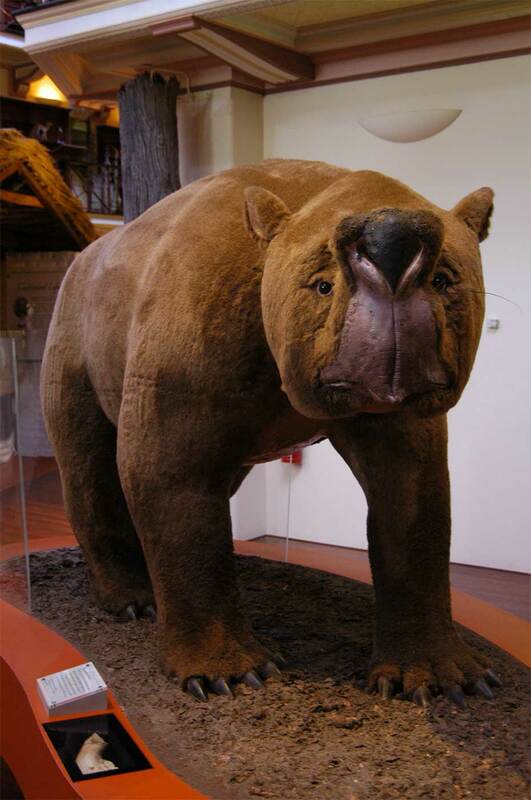 We call these extinct giant animals megafauna. 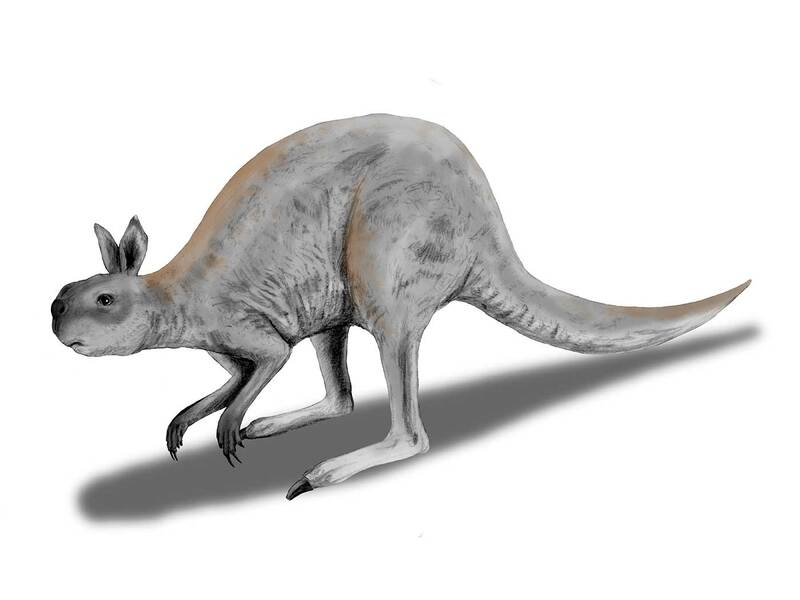 Unlike Africa and Asia, where the top predators were mammals, in Australia, giant reptiles ruled. How much do you know about Lake Mungo? Check out the Kids learning space pages above, then see how many answers you can get right! 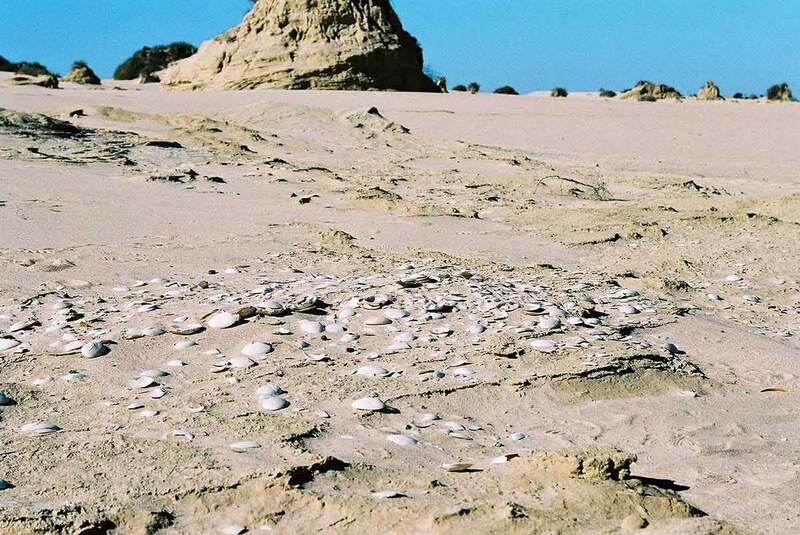 Do you know what animals lived at Lake Mungo 45,000 years ago? Pay close attention to the Kids learning space pages above, then see how many answers you can get right! 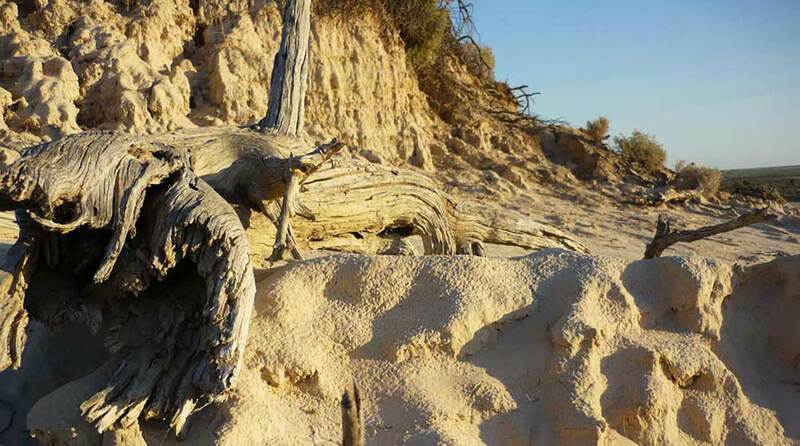 Discover what makes Lake Mungo one of Australia's most significant sites. News report from Lake Mungo in 1969. Duration: 4:03. 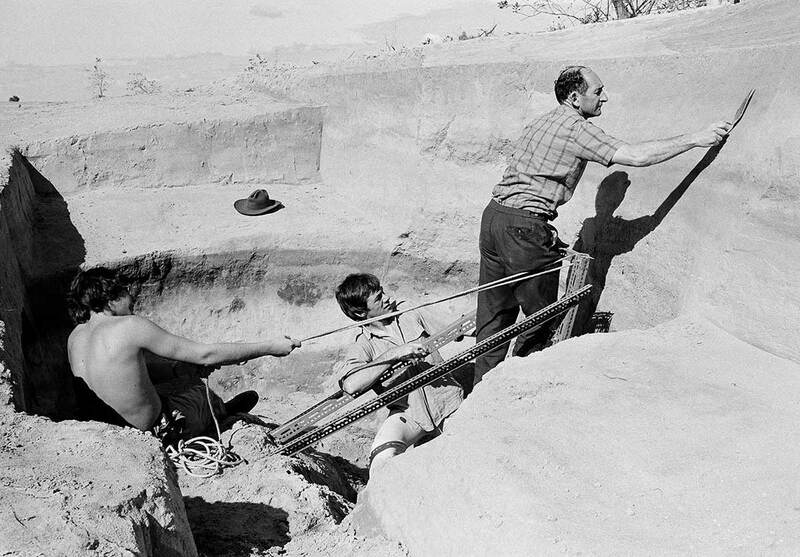 Footage from 1975 showing where Mungo Lady and Mungo Man were found. Duration: 6:15.